Volunteer at the RUNDERBREW Craft Beer Festival! 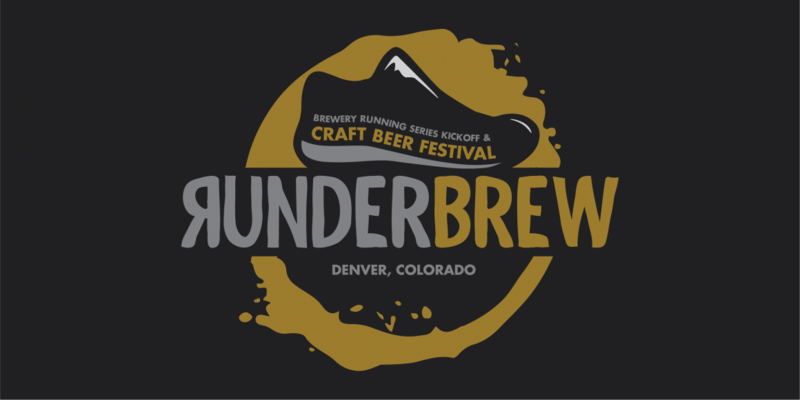 Receive a free t-shirt, a beer at the end of your shift, and a free entry into one 2019 Colorado Brewery Running Series event (30+ to pick from). Which Shift(s) are you interested in?